Spy thrillers have grown beyond a niche genre into some of the most profitable films of the 21st century. The central story usually remains the same: Betrayal, covert operations, and outrageous action set pieces. Joshua Caldwell's tightly paced indie Negative chooses to focus on the quiet moments between the shootouts. Taking an intimate approach into the psyche of trained operatives and the mere mortals they cross paths with, this is an outstanding return to the inception of the genre, exploring themes of psychological torment and the price of trauma. Featuring two captivating performances, slick visual compositions, and one of the most brutal fight scenes of the year, this is an exceptional addition to the canon of espionage. A photographer captures a woman on film and soon after he becomes her prisoner as she flees from operatives bent on killing them both. As the two slowly become allies, the cost of past transgressions comes to light. Adam Gaines' script eschews tradition whenever possible, using a strong female lead and a naive wild-eyed male as a companion. This juxtaposition is the first of many departures that build a framework of deception around the heart of the film. Fights do not happen when they're expected. Caldwell's world is not one of inconvenience as much as it is reality. Cuts and bruises remain days after being inflicted. Close quarter fighting is not only dangerous, it's downright horrifying. Katia Winter's layered performance as Natalie is the centerpiece, with her cool as ice demeanor slowly revealing cracks as things get progressively worse. Winter's humanity is compelling, and her ability to show masked fear and sad resignation is astounding. Simon Quarterman's turn as Hollis is overshadowed by Winter, but none the less essential. Hollis is the audience's lens into Natalie's shadowy world and the end result of their relationship is brought to life by Quarterman's devastating embrace of the material. Caldwell also shot the film and his patient cinematography is filled with interesting spaces and venomous ideas. Voluminous blacks and whites fill the palette while Natalie is framed in neon red and green as she traverses the wasteland of her former life. There is a distinction between night and day that runs throughout. Almost every scene of violence happens at night, yet the luminous visuals of the daytime-world appear fragile, as if highlighting the false sense of security that enshrouds the normal world that agents like Natalie sacrifice themselves to protect. Bill Brown's score is a classical amalgam of the genre that musically frames each sequence with emotion enhancing tones. Everything blends into a natural progression. There's not a lot of surprises, but this is with intent. 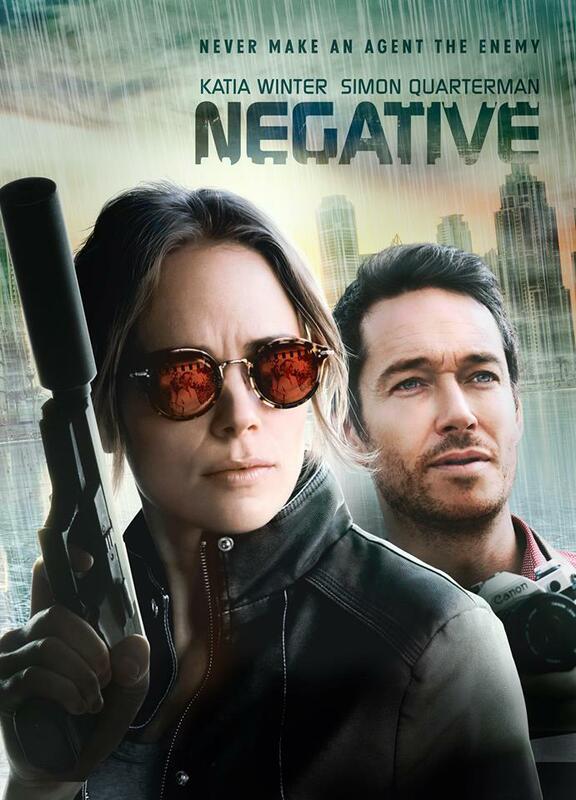 Negative isn't interested in endless double crosses and explosions, it is shining a light into the darkness that invades the lives of those who live as professional ghosts and those with whom their contact forever alters. 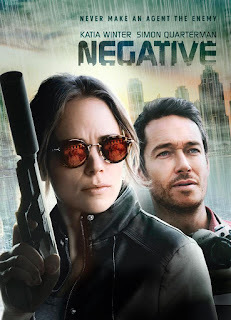 Coming soon to digital on demand, Negative is an exceptionally well-made film, considering its budget and constraints. Conceiving a story such as this, let alone attempting without millions of dollars is a feat that should be commended. 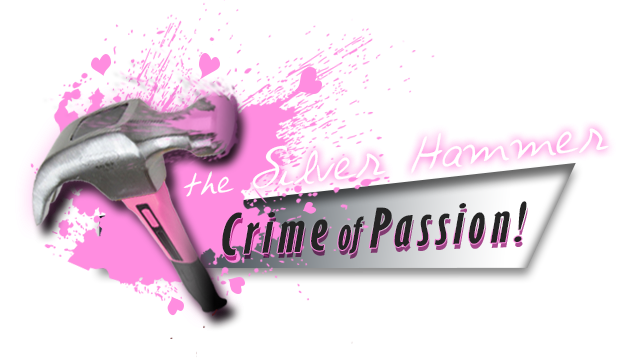 While many fans of these kind of pictures may be underwhelmed by the lack of action, viewers looking for something different will find much to unpack long after Natalie and Hollis' journey ends.